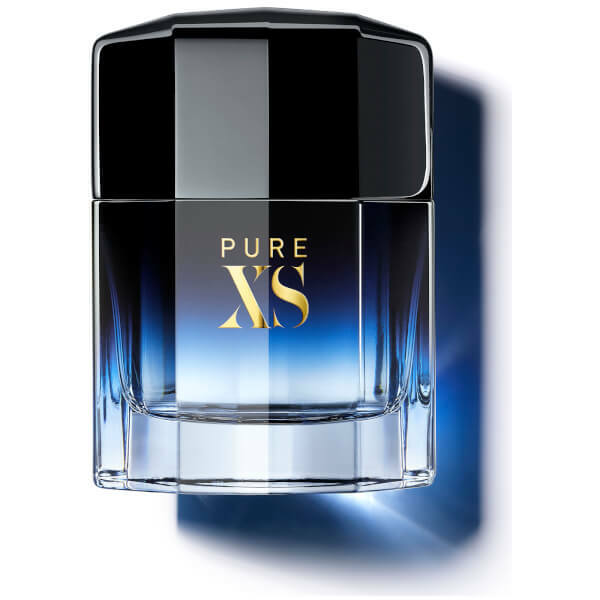 Experience the magnetism of Paco Rabanne Pure XS Eau de Toilette, an oriental fragrance powered by fresh and vibrant accords. Opening with a hit of Green Sap and White Thyme, the robust scent evokes feelings of desire and sensuality before melting into a heart of spicy Ginger and Cinnamon. 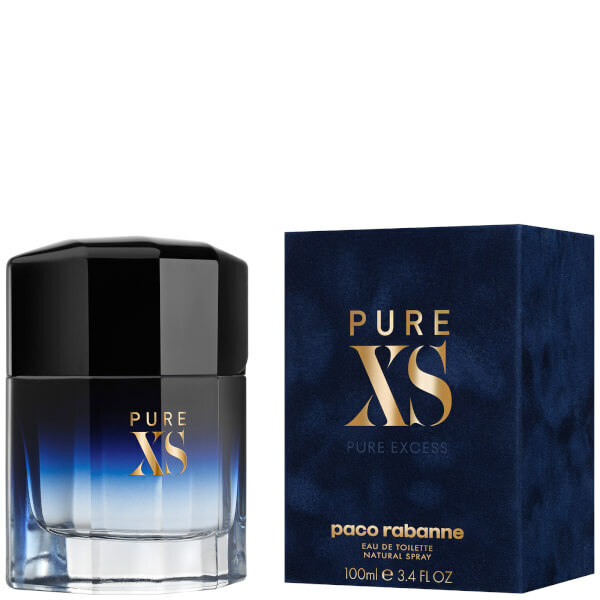 Contemporary and irresistible, the fragrance settles on a handsome base of Vanilla and Myrrh. Top Notes: Green Sap, White Thyme.